Breitling will not exhibit at Baselworld next year but Rolex and Tudor will take additional space. Rolex sister brand Tudor will present from its own stand in Hall 1.0 in 2010. Rolex will expand its stand accordingly to include the previous Tudor area, according to Baselworld. The Breitling decision had been telegraphed during this year’s show, at which the brand launched its summit concept. Breitling chief executive George’s Kern voiced support for the changes being made by the new management team of Baselworld, but could not be persuaded to stay. Moving Baselworld to run over a month later in 2020, from April 30 to May 5, contributed to Breitling’s decision. 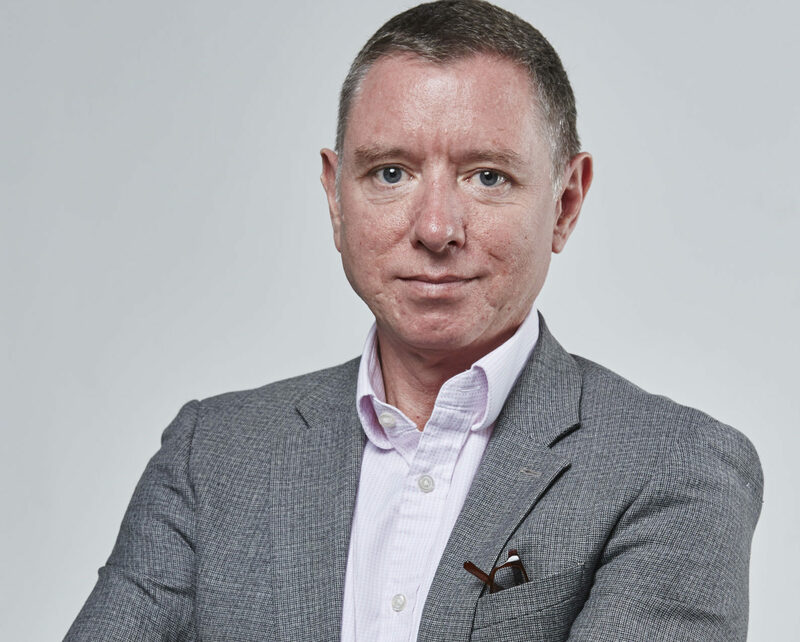 Brands adjust their production runs based on feedback from retail partners and press, and Mr Kern hints that May is past the point when decisions need to be made. 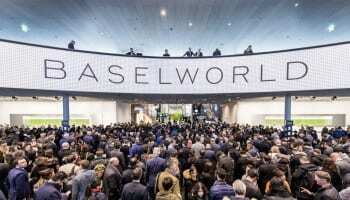 “The decisive factor is the timing of Baselworld at the end of April, which cannot be reconciled with our scheduling. The Summit platform, which has already been introduced, allows us to be flexible regarding where and when we inform our target groups about new brand developments and product launches. We will continue to focus on this platform as it enables us to respond personally to customers, media representatives, sales partners, and collectors. For this reason, we will not be exhibiting at Baselworld in 2020,” Mr Kern says. Breitling has not completely closed the door on a future return, but would appear unlikely to focus its investment on a traditional mega booth in the show. “We will decide whether we will return to Baselworld from 2021 onward at a later date, and this will depend on the timing of the event and the possibility of holding the Breitling Summit. We would like to emphasize that the extensive innovations developed and implemented by Baselworld’s management under Michel Loris-Melikoff in such a short time frame have had a positive impact and can lay the foundations to take Baselworld in a new direction in the future,” Mr Kern concludes. 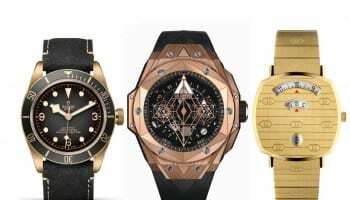 Michel Loris-Melikoff, managing director of Baselworld has not been a man to sugarcoat bad news, and admits he very much regrets that Breitling will not be exhibiting at Baselworld 2020. However conversations appear to be constructive and ongoing about incorporating the brand back into the show at a future date. “The path Breitling is taking to present the brand as an experience is perfectly in line with our strategy of transforming Baselworld into an experience platform,” said Loris-Melikoff. 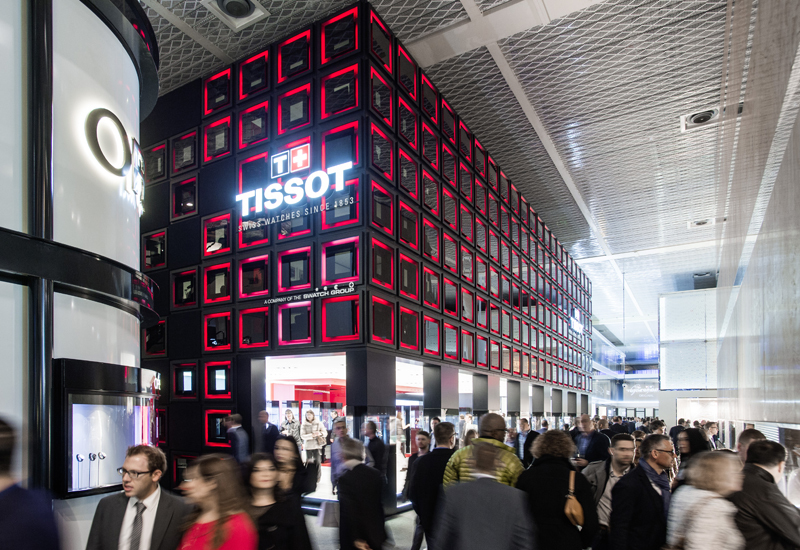 “That’s why we jointly strove to integrate the Summit into Baselworld. In the end, no agreement was reached because the end of April date set for Baselworld 2020 – from 30 April to 5 May – was too late for Breitling,” Mr Loris-Melikoff says.